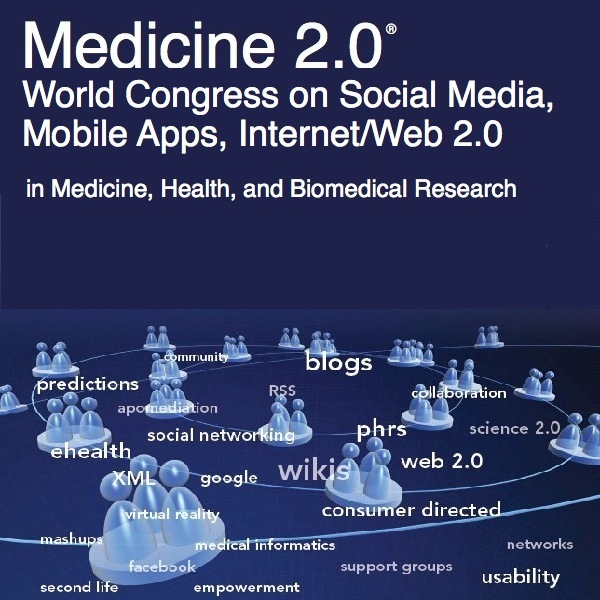 Joel Topf, MD from eAJKD advisory board member's team has been live blogging and tweeting from the recent Medicine 2.0 conference in Boston. Topics have been variable from interactive tools to patient outcomes data using web 2.0 applications. Check out the live blogging posts on eAJKD.